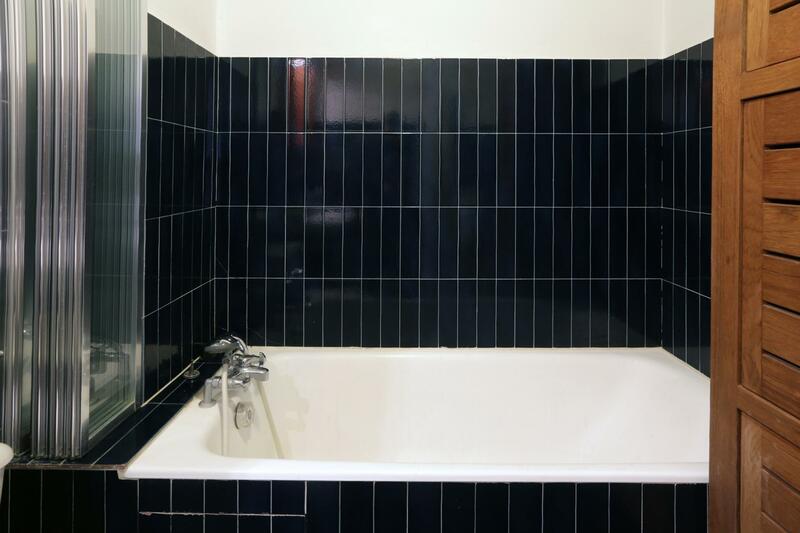 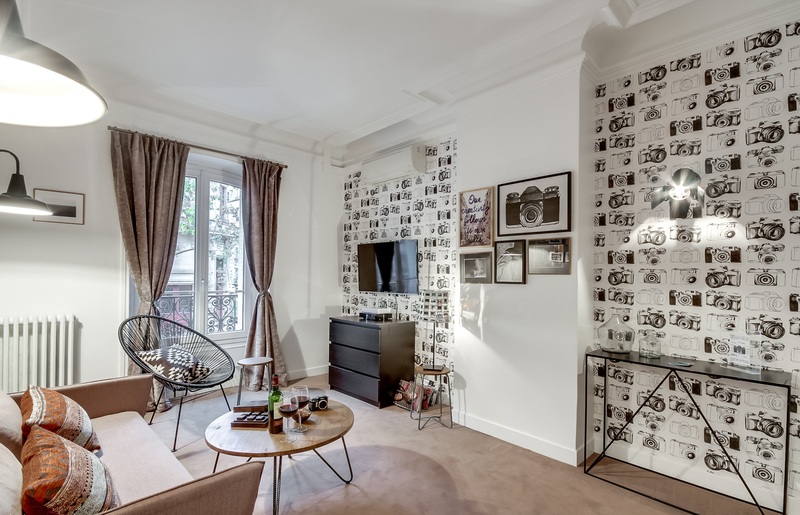 Apartamento Beaune Prestige en París. 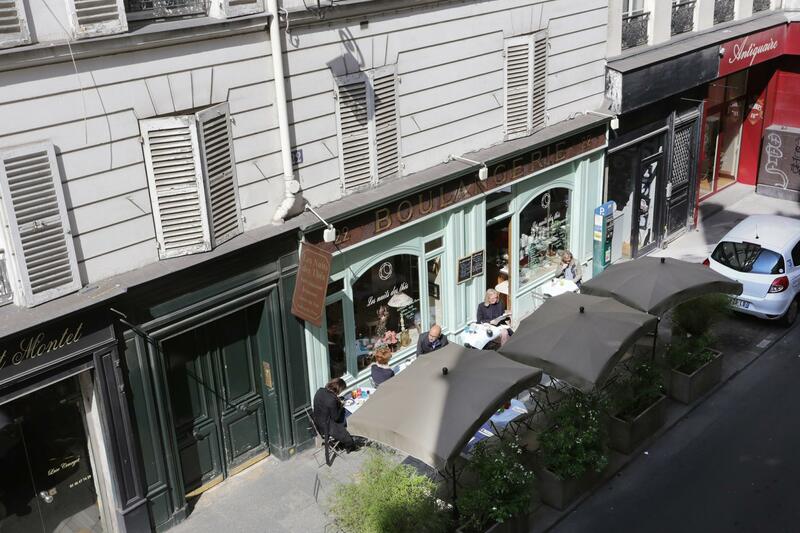 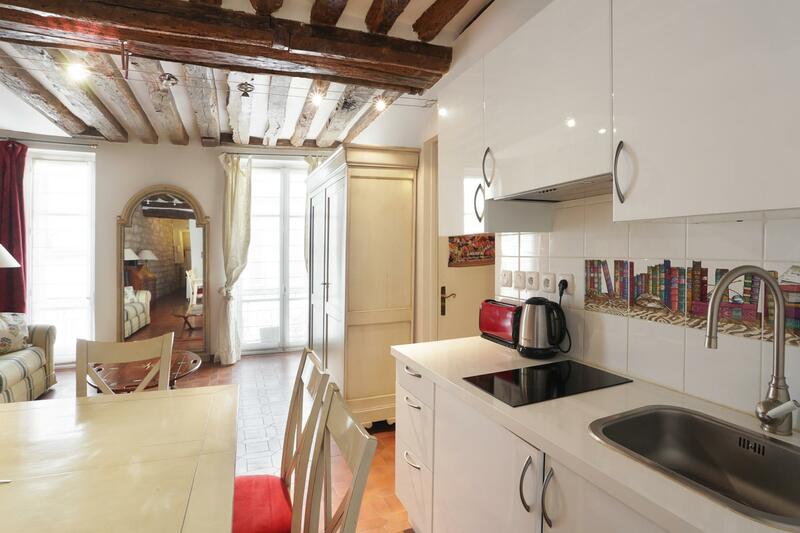 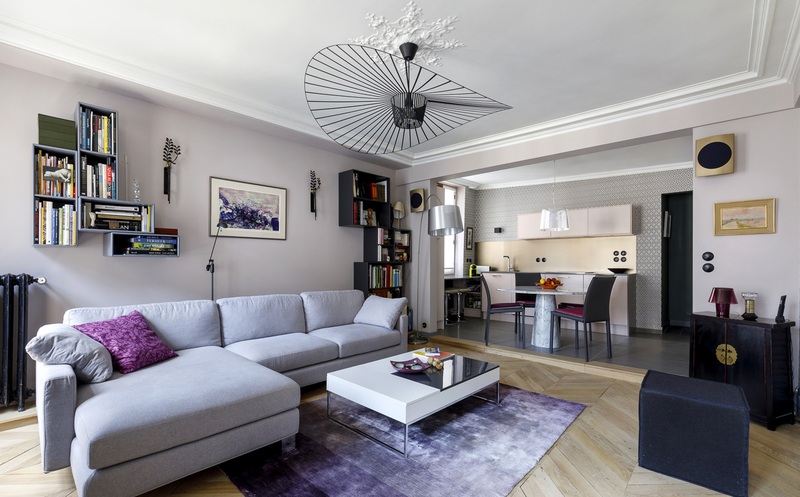 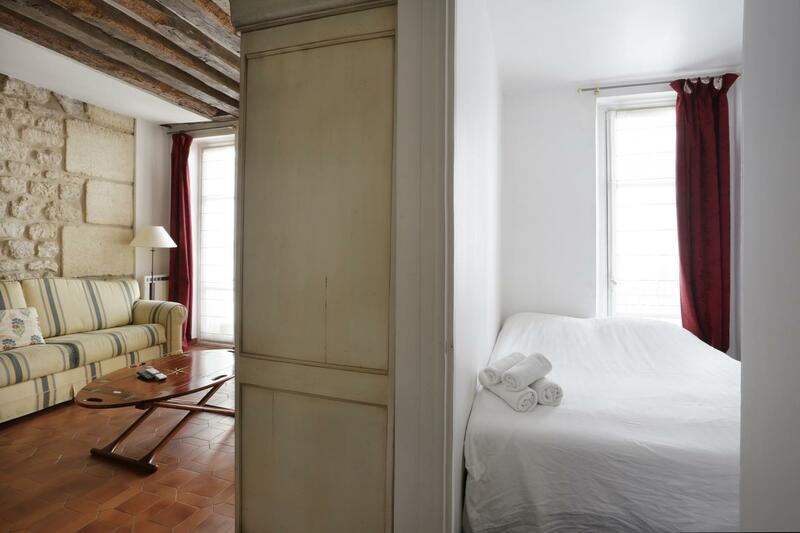 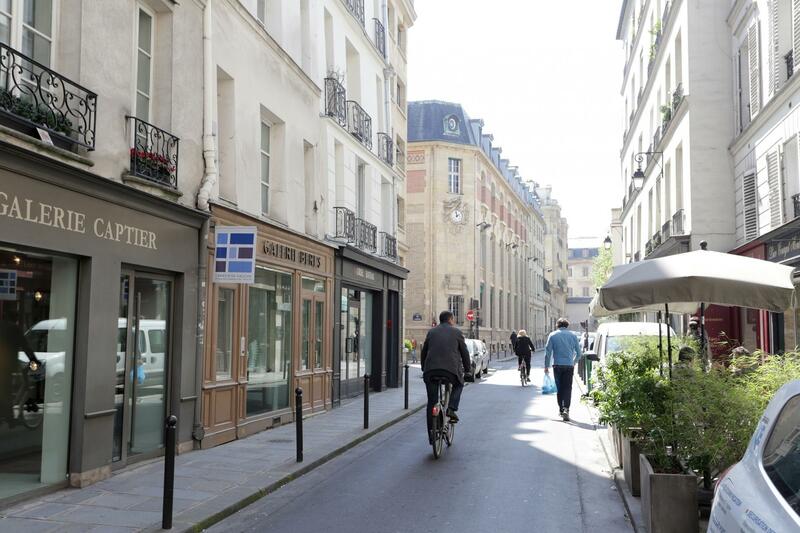 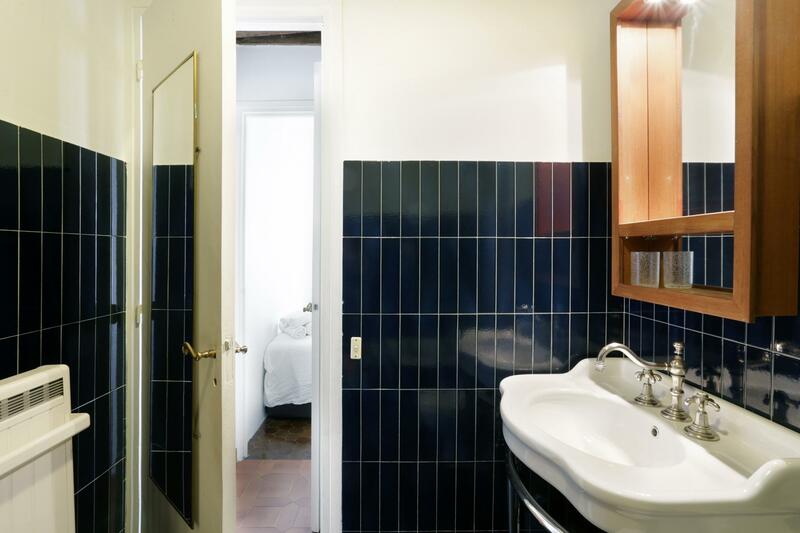 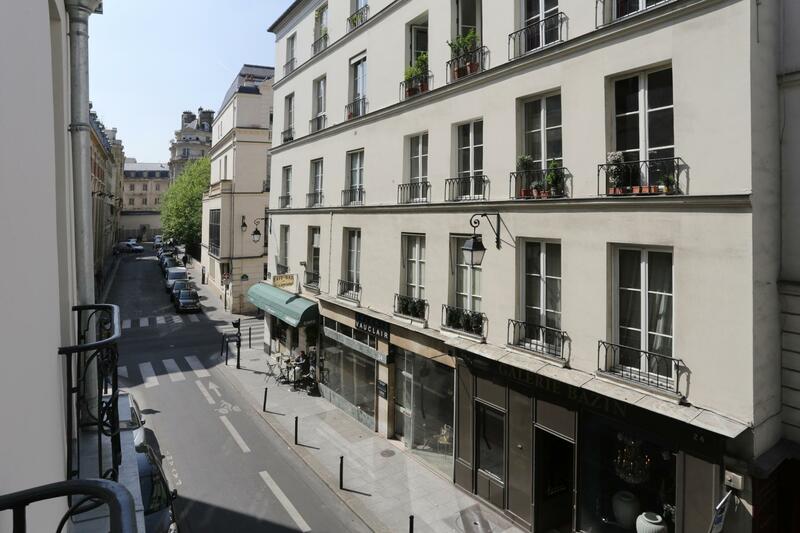 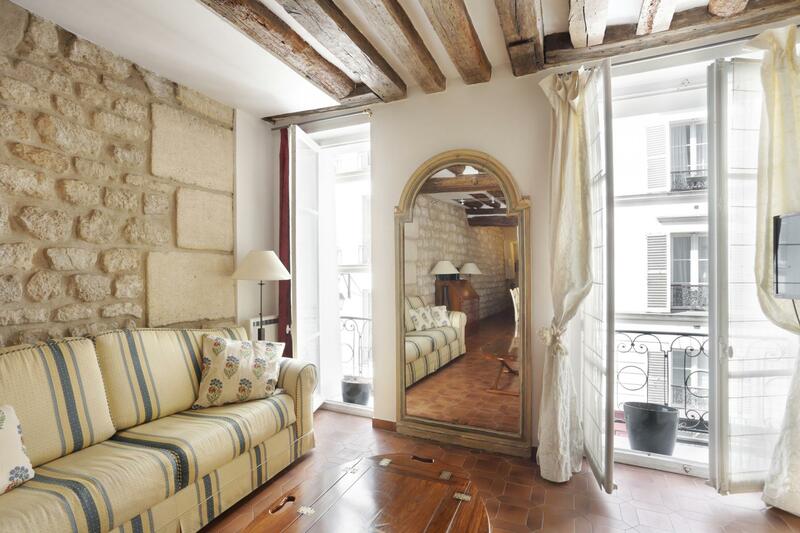 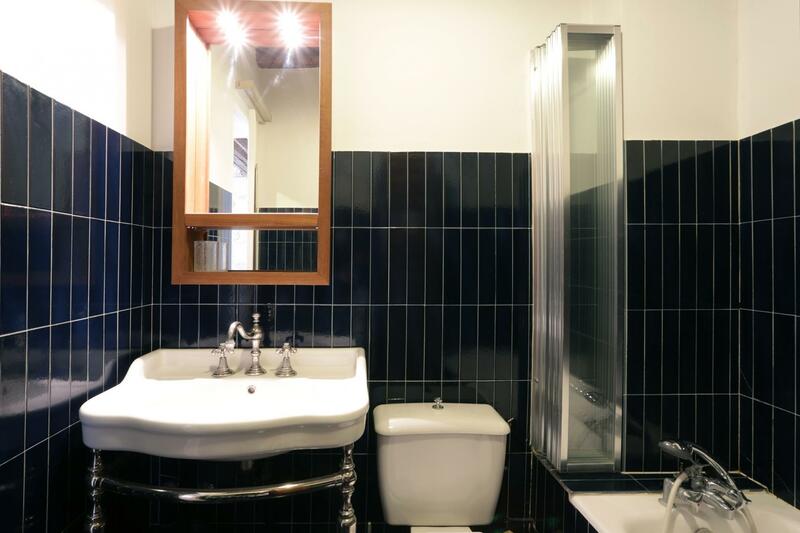 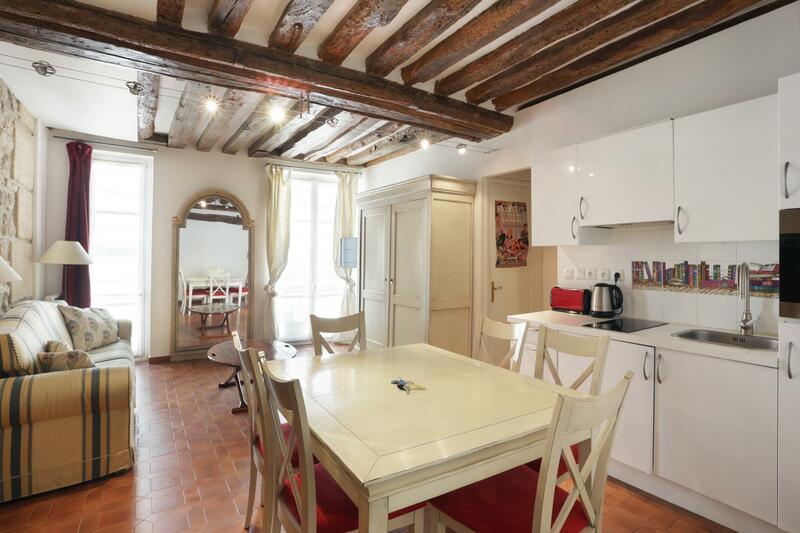 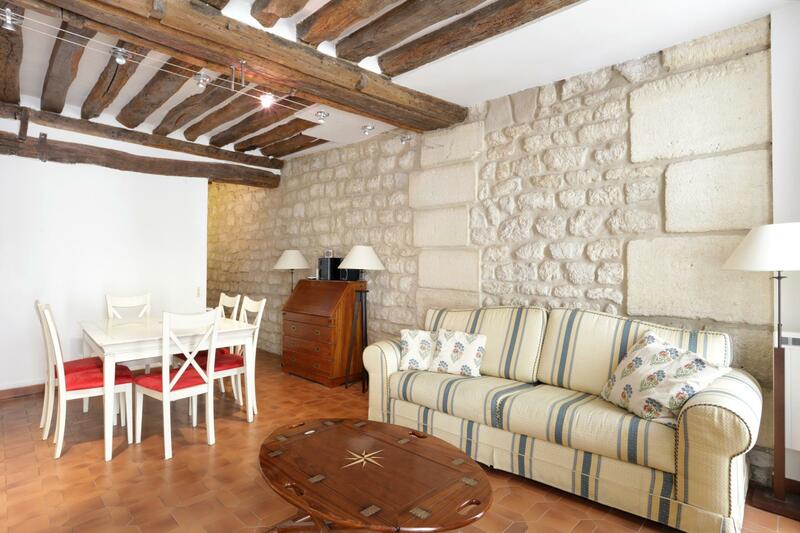 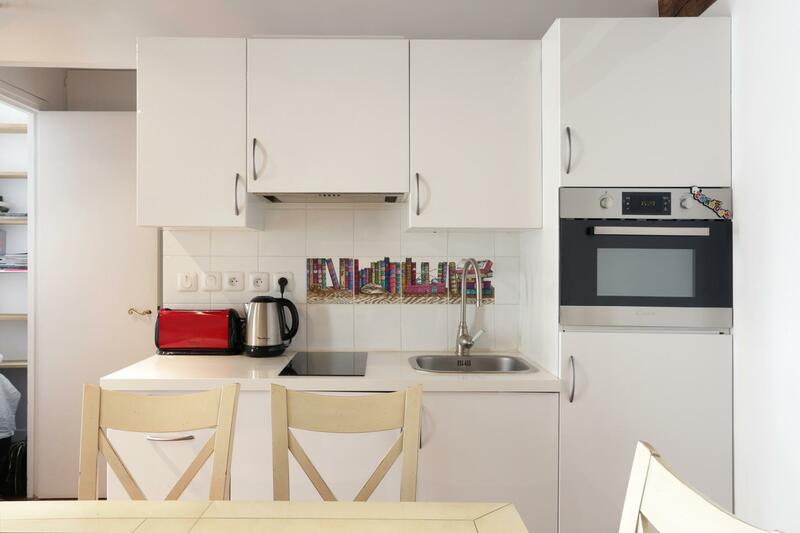 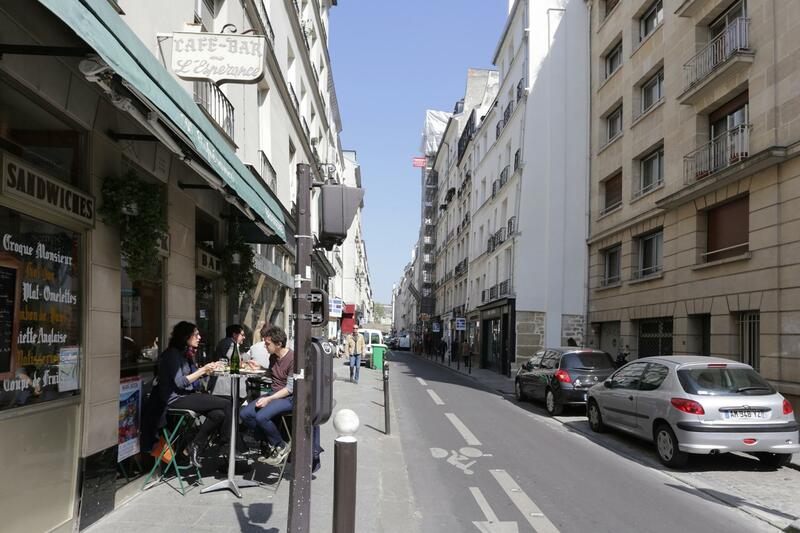 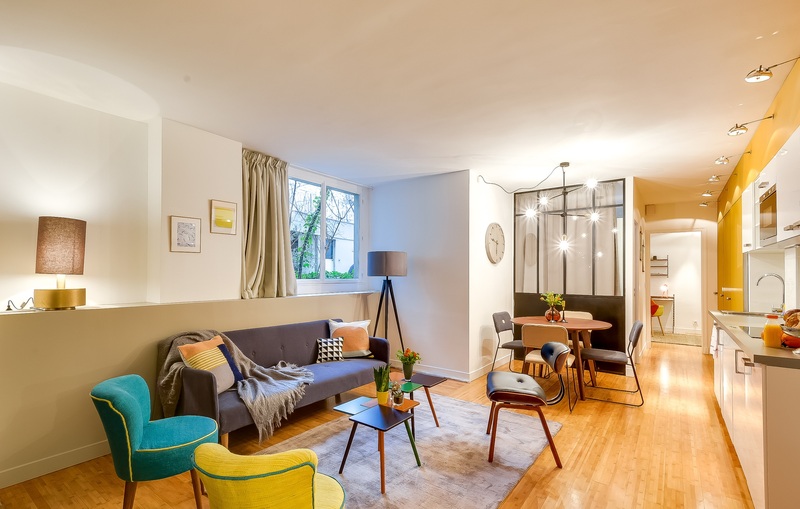 Located in the prized Saint Germain district, this beautiful one bedroom apartment is in one of the most charming parts of Paris. 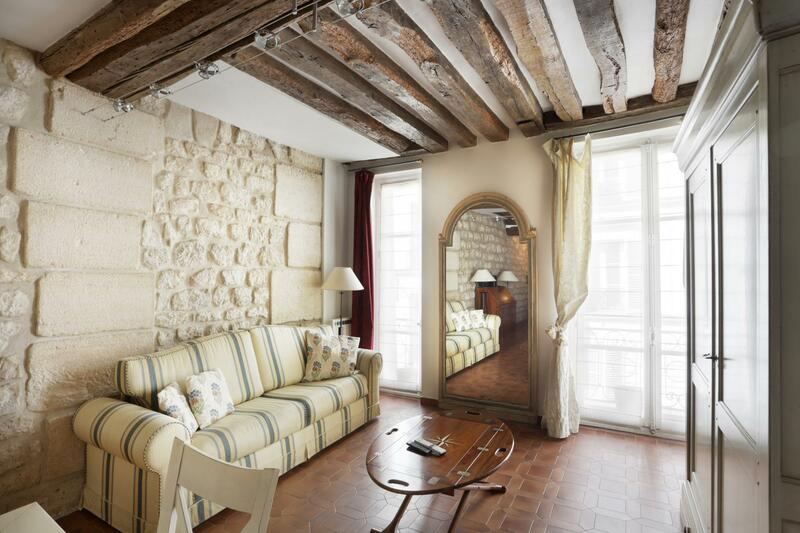 If you can bring yourself to leave Saint Germain, the Louvre and Seine river are only a 10 minute walk away. 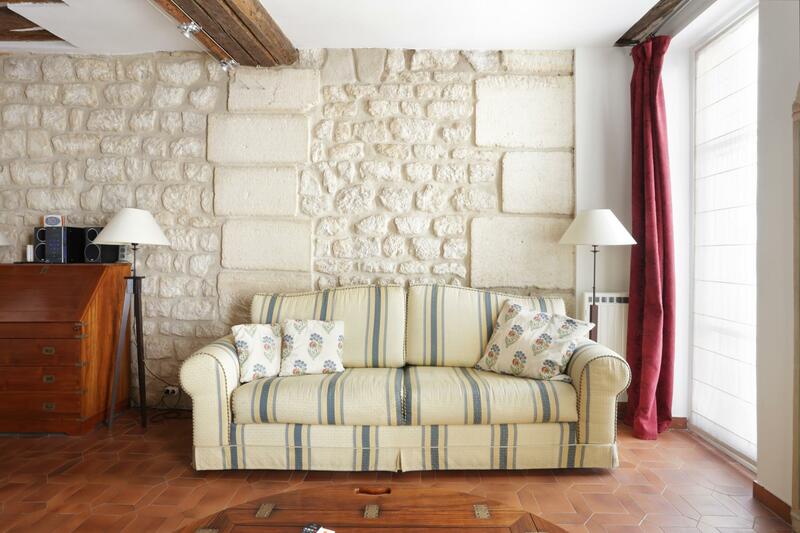 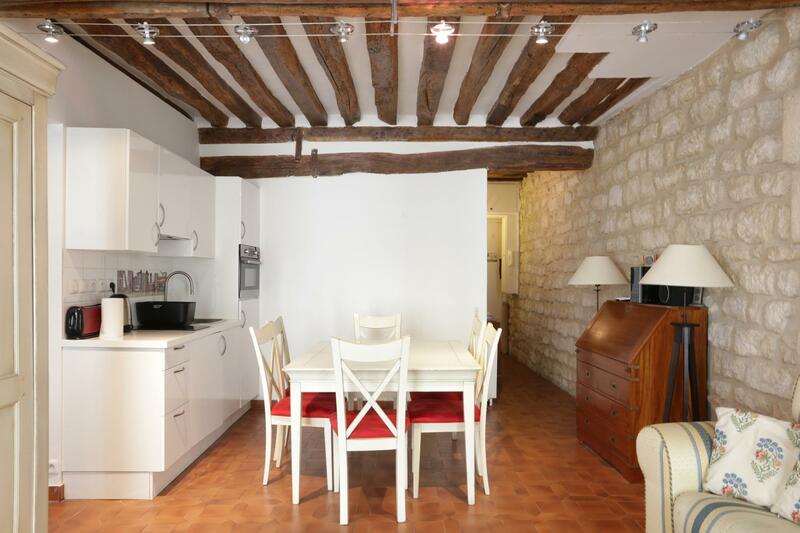 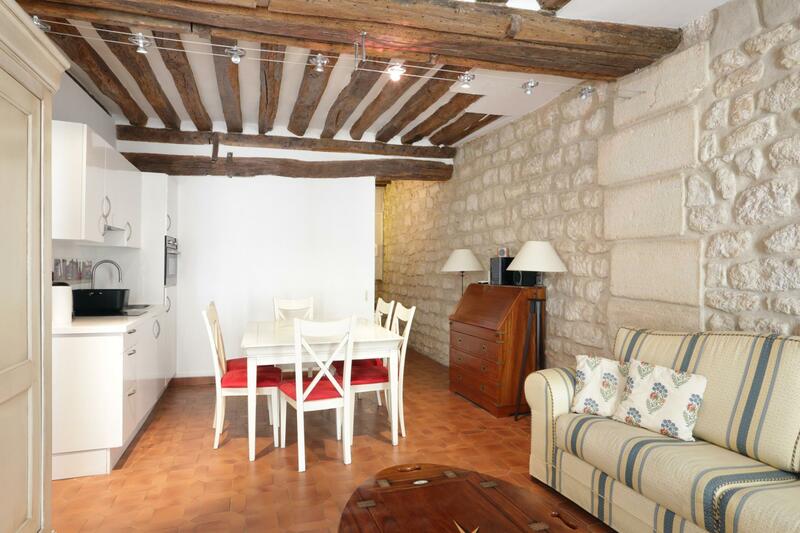 Original wooden ceiling beams and stone walls, a touch of mariner style from Brittany, and state of the art appliances combine style with comfort. 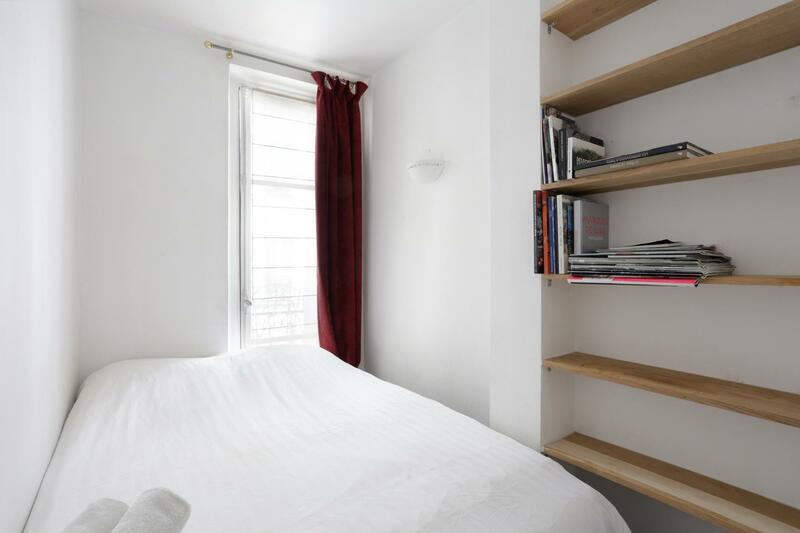 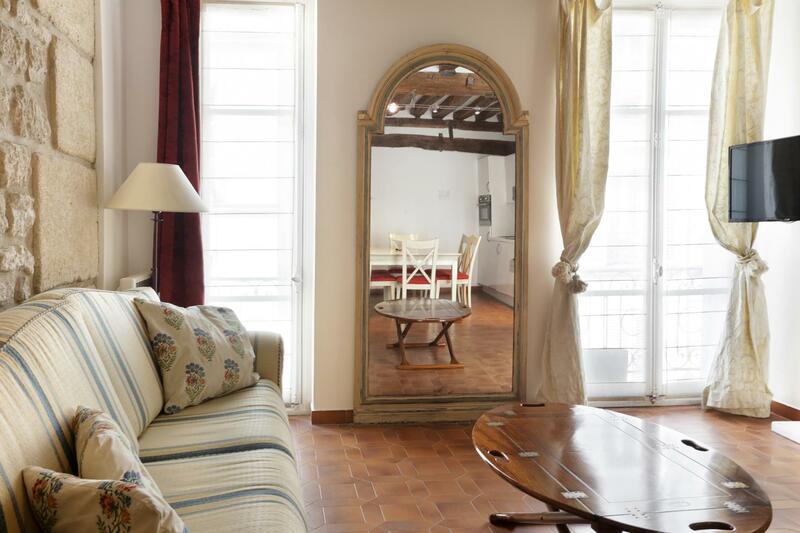 The property has a full kitchen, a large double bed in the bedroom and sofa couch in the living room. 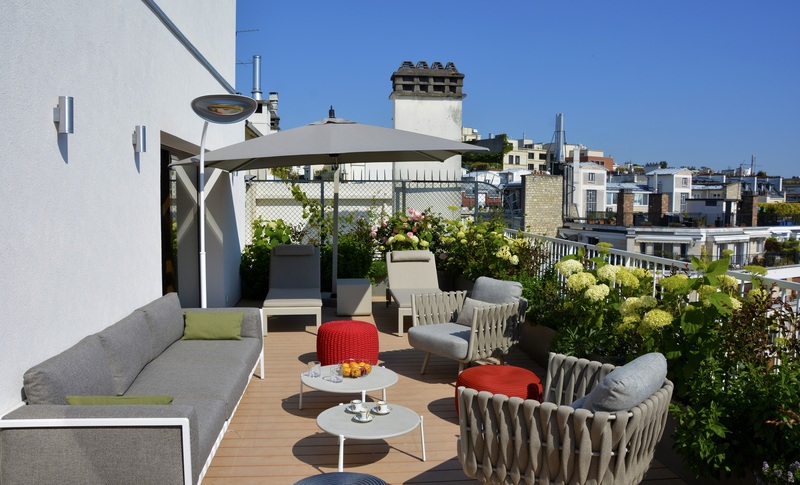 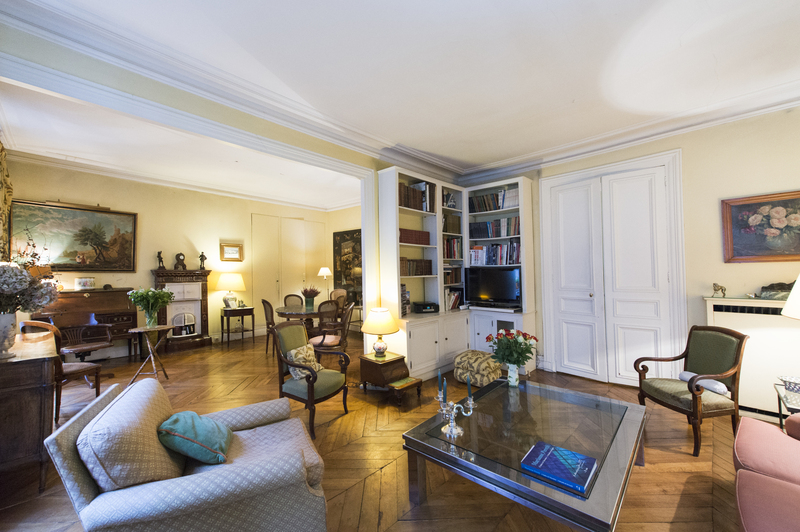 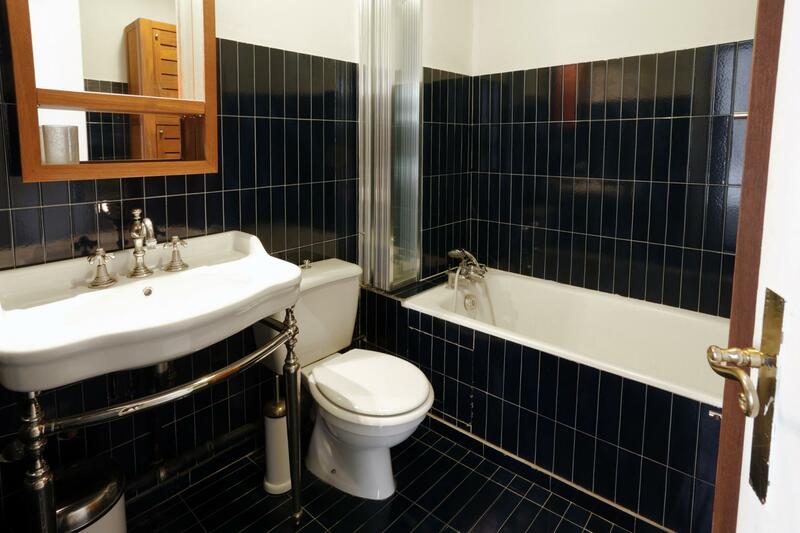 Enjoy living history with a modern touch in this ideal apartment in the heart of Paris.